Elizabeth Younger is a public finance lawyer in Dinsmore's Covington, KY office. 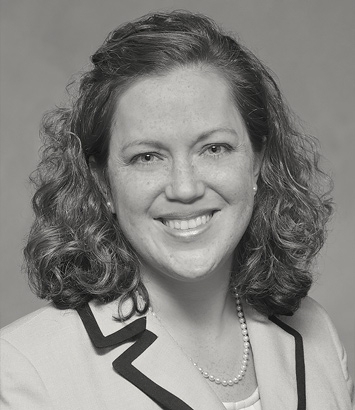 Elizabeth has experience serving as bond counsel to assist counties, cities, school districts, special taxing districts and other government related entities in the tax-exempt financing process to ensure efficiency and compliance. Her background includes a wide variety of municipal finance projects including municipal leasing programs, general obligation financings, revenue-backed financings, 501(c)(3) conduit transactions and pool financings. She is on the Board of Directors for the Cincinnati YMCA and serves as chair of the YMCA Camp Ernst Branch Board. She is also active as a board overseer at Redwood, an organization that benefits children and adults with disabilities and is involved with the Fort Thomas Education Foundation.